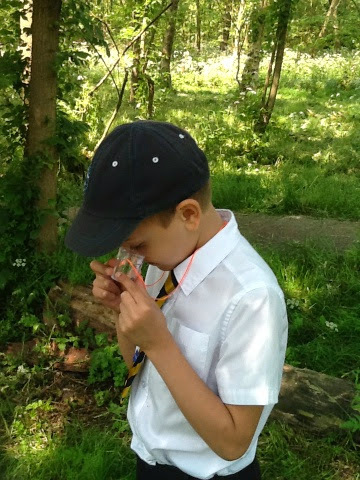 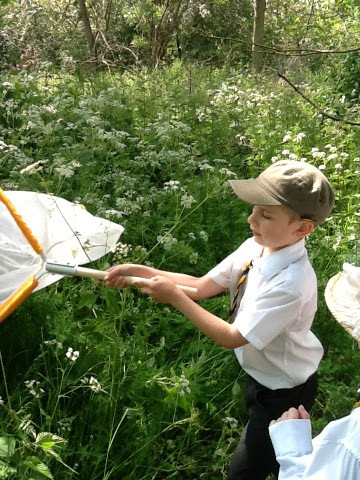 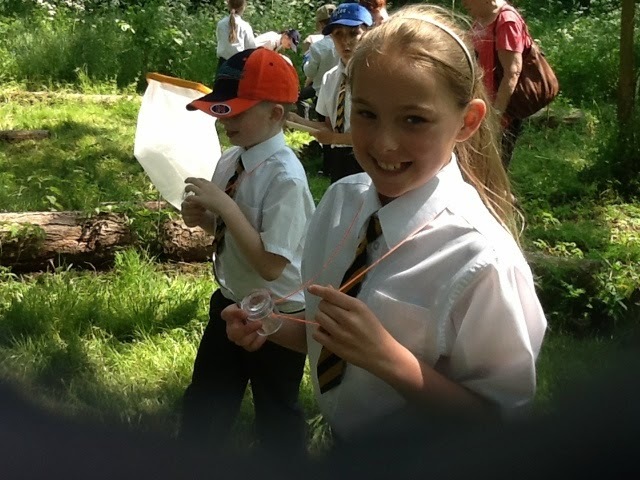 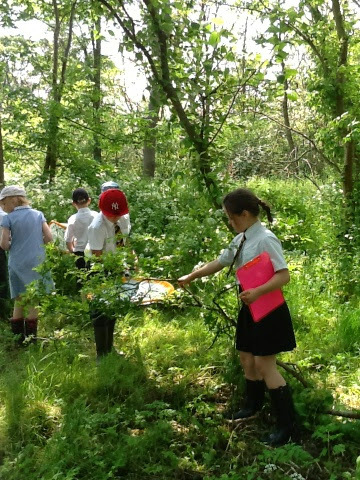 Hogsthorpe Primary Academy Blog: Gibraltar Point! 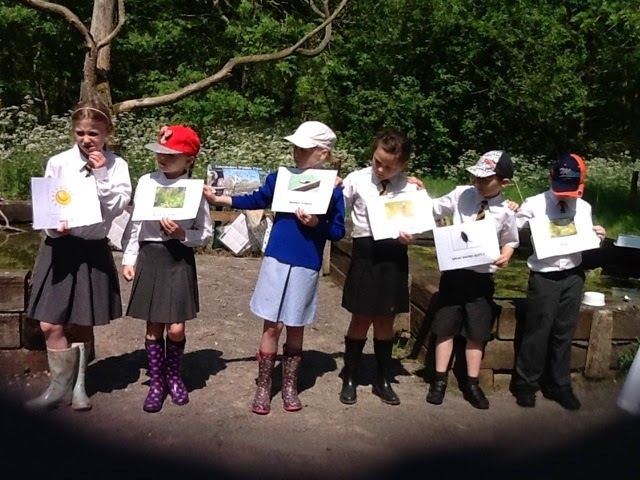 Herons had lots of fun at Gibraltar Point yesterday. 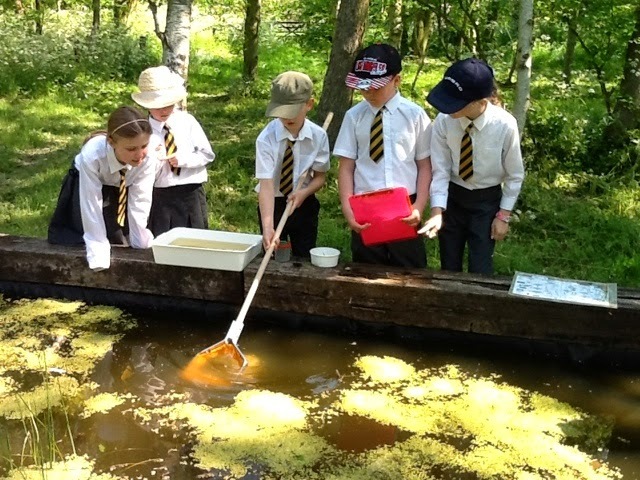 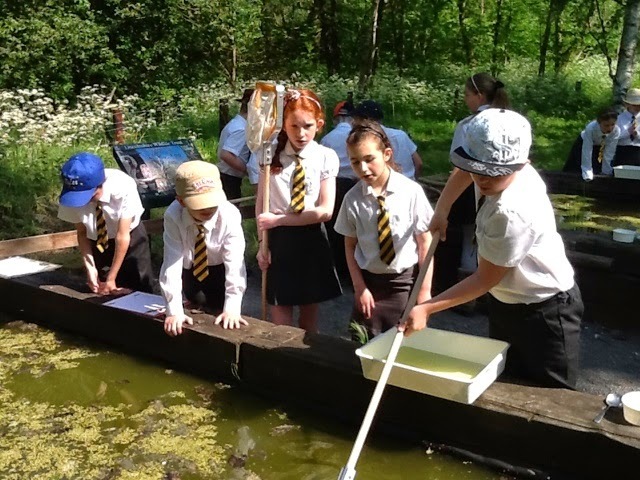 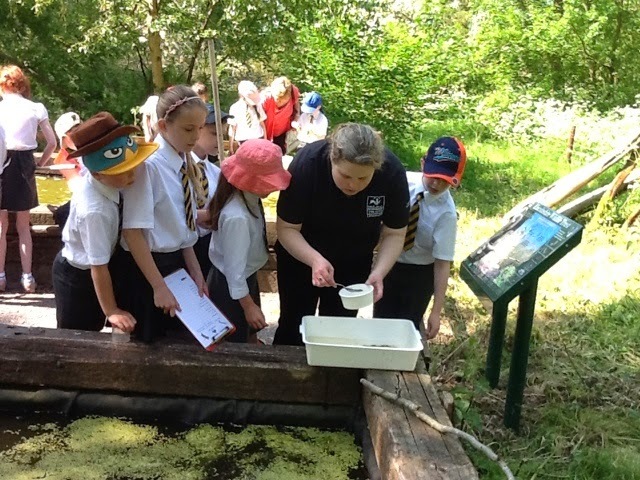 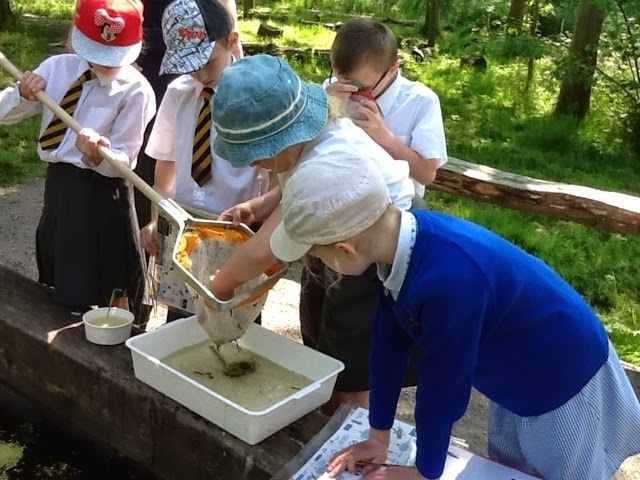 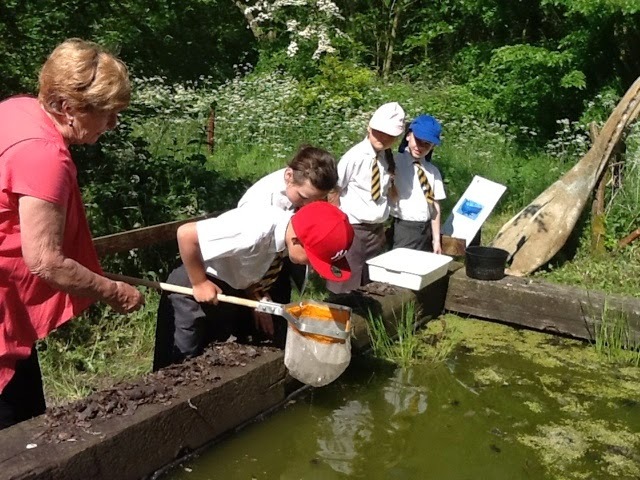 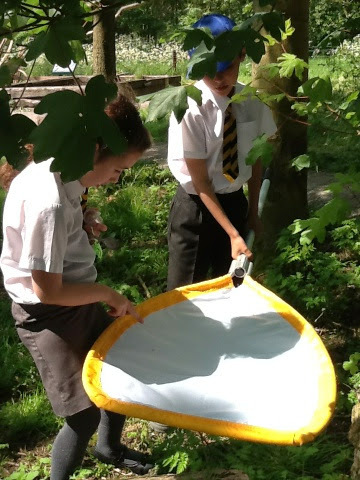 We went pond dipping, used sweep nets and beaters to look at different animals in their habitats. 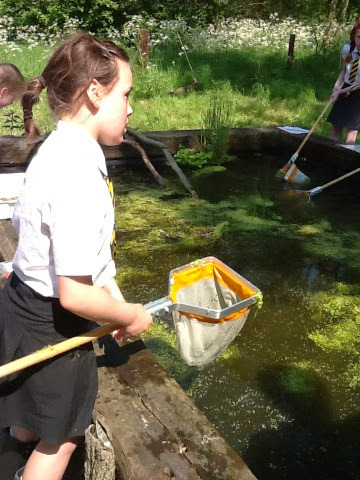 We also looked at food chains that included animals from the ponds.